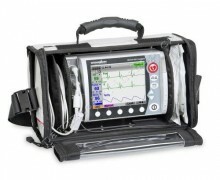 MEDUCORE Standard is your strong partner for resuscitation. The defibrillator supports EMTs with automatic analysis of cardiac rhythm, understandable voice prompts and a metronome for chest compressions so you can keep an eye on everything. The charging is done while MEDUCORE Standard is analysing the heart rythem. The simultaneous operations reduce hands-off patient time to a minimum. 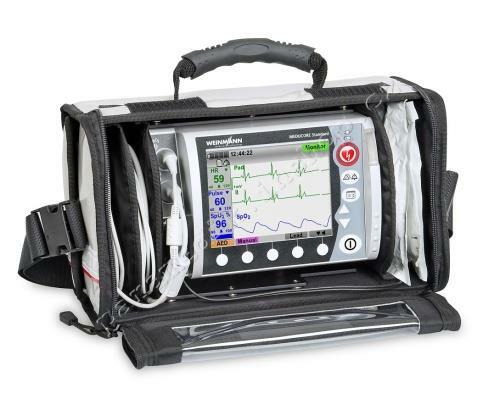 Click the button below to add the Weinmann MEDUCORE Standard with ECG Monitor to your wish list.